On January 31, thousands of Karen people gathered in eastern Myanmar, adjacent to the Thai border, to mark the 70th anniversary of the Karen Revolution Day. That’s the day the Karen National Liberation Army (KNLA) first launched their armed campaign for self-determination against the Burma government in 1949. For more than 70 years, the Karen people have combined an armed struggle for autonomy with negotiation attempts to push forward the peace process in the region. Violent conflict frequently recurs, earning the conflict the title of the world’s longest-running civil war. Over time, the fighting has driven tens of thousands of refugees into Thailand. Even though the Karen National Union (KNU), the political force behind the KNLA, signed a ceasefire agreement with the government in 2012, the KNU’s relations with the Myanmar army remain tense as negotiations on a permanent solution drag on. 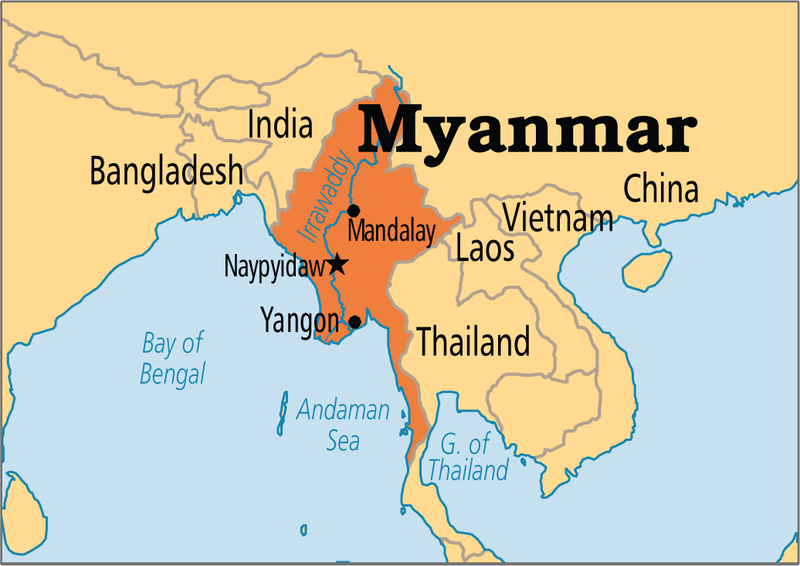 National leader Aung San Suu Kyi has struggled to secure peace elsewhere in the country but conflicts still continue with other ethnic minority groups such as the Shan and Kachin. 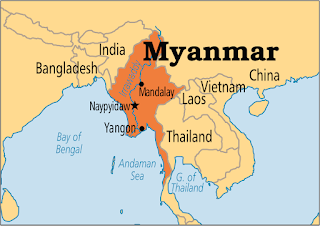 Moreover, the Myanmar military’s bloody crackdown on Rohingya Muslims in 2017 heavily aggravated the situation, which resulted in the fleeing of 730,000 Muslim-majority Rohingyas from the western state of Rakhine into Bangladesh.